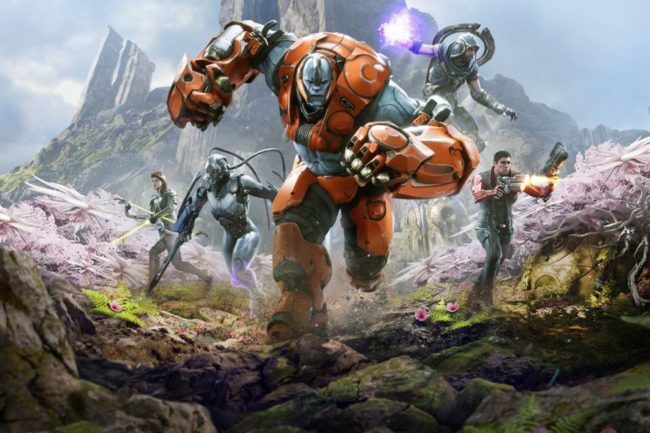 Project Paragon is a fan made project that plans to resurrect and rebuild Epic’s cancelled third person MOBA shooter, Paragon. Due to the runaway success of Fortnite and the dwindling player base of Paragon, Epic announced on January 25th that it was shutting down Paragon. It’s due to finally shut down on April 26th, but a group of fans are planning to continue Paragon’s legacy, with an aim of rebuilding Epic’s maligned MOBA. Whether a handful of fans can succeed where Epic failed remains to be seen, but Epic has released $12 Million worth of Paragon assets for free and the team are keen to hear feedback from the community – particularly pertaining to which version of Paragon they preferred the most (Beta, Legacy Card System or New Dawn Card System). A lot of fans did get alienated by some of the changes Epic made throughout Paragon’s lifetime, so if the devs do roll back to an earlier version it might be a good move. Sign up now to witness the resurrection of Paragon and help shape its progress.